Wakuwaku Sweets Amai Okashi ga Dekirukana? 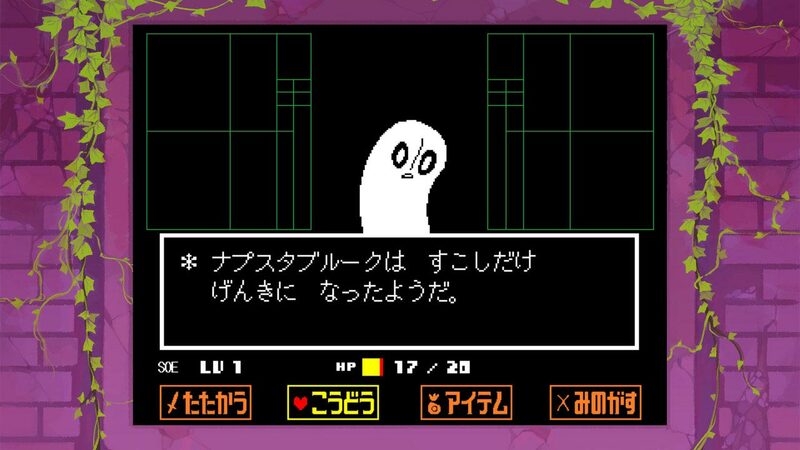 Today, it was announced that Undertal will be released on September 15th in Japan. 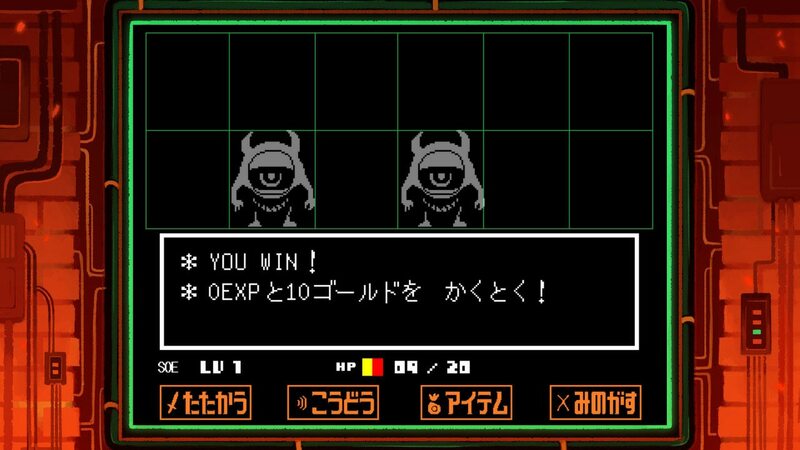 Quite interestingly, this is a Saturday, and unless you’re called Monster Hunter or Dragon Quest, you generally do not come out on a Saturday. But September 15th 2018 just happens to be the 3rd Anniversary of the game, which is why it’s getting such an unusual release day. It’s not clear if this will be the same in Europe and North America just yet. 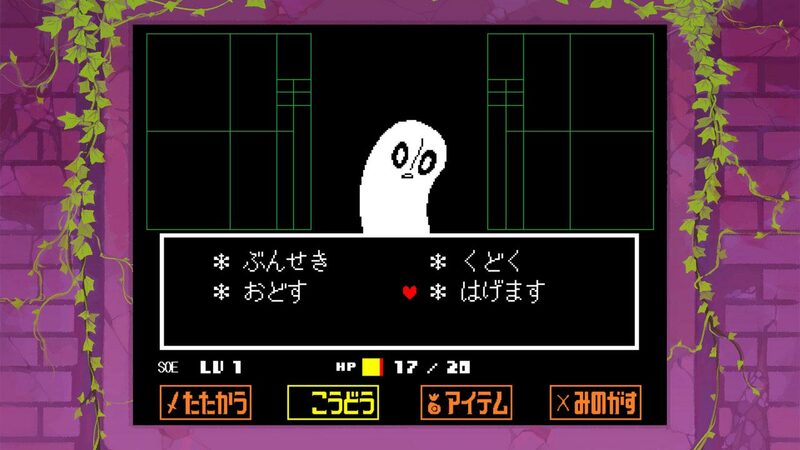 Undertale will be available on the Nintendo eShop and at retail. The retail version includes a story booklet, as well as one of various retailer bonuses. 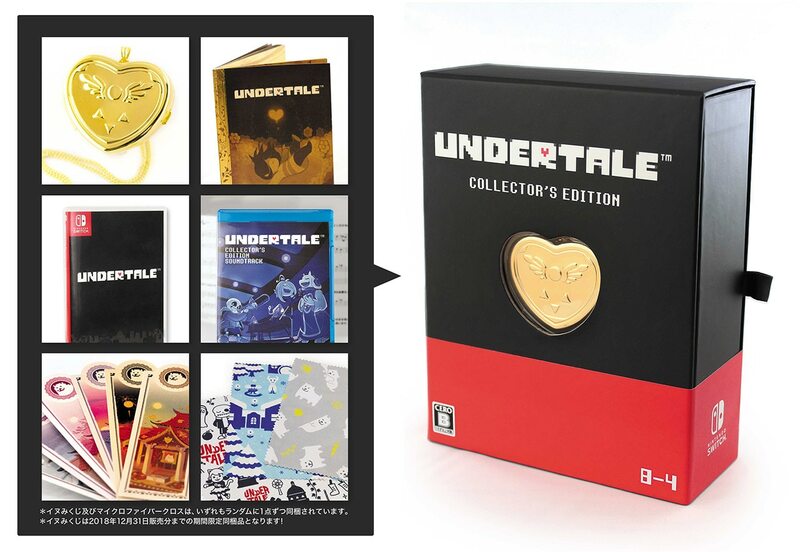 There will even be a Collector’s Edition, sold exclusively by Fangamer Japan, including various goodies. 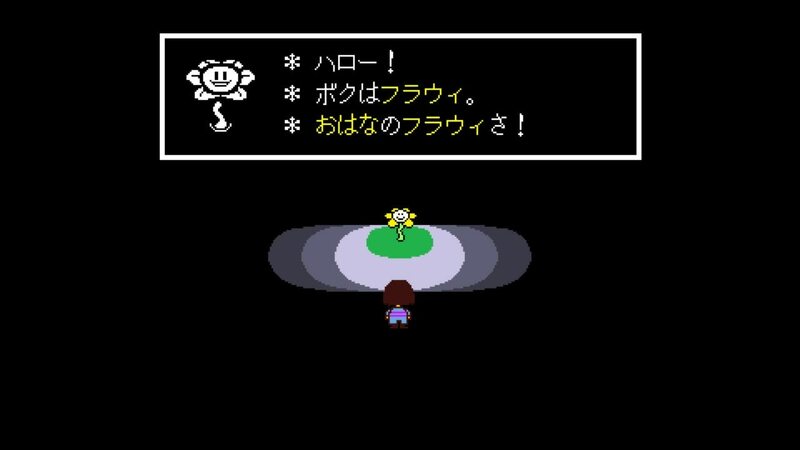 Undertale (Switch) comes out on September 15th in Japan, and later this year in Europe and North America. The Upcoming Games page has been updated! 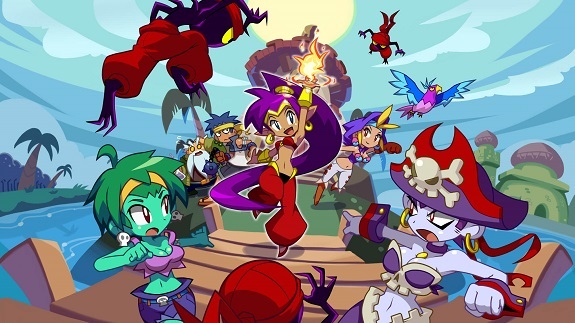 Yesterday, Shantae: Half-Genie Hero players got a nice surprise: Jammies Mode, released as a thank you gift for the successful Kickstarter campaign. It’s available for free to all players, on all platforms, and for all versions of the game, regardless of whether you’re a backer or not. In this new storyline, Shantae wants to throw a big slumber party for everyone who’s helped her out on this recent adventure, and you’re invited! Her mission: To traverse Sequin Land in naught but her jam jams, and hand out invitations to everyone she meets! Once you’ve acquired the Super Revive Dance from the Snake Lady salesman (in any of the main Shantae Modes), you can trade it back to her for the Sophia III Transformation Dance! Yesterday, the latest Kickstarter udpate for Bloodstained: Ritual of the Night went live. This one is mostly about fan feedback on the backer demo, but it also reveals a new shard. Click here to check it for yourself! 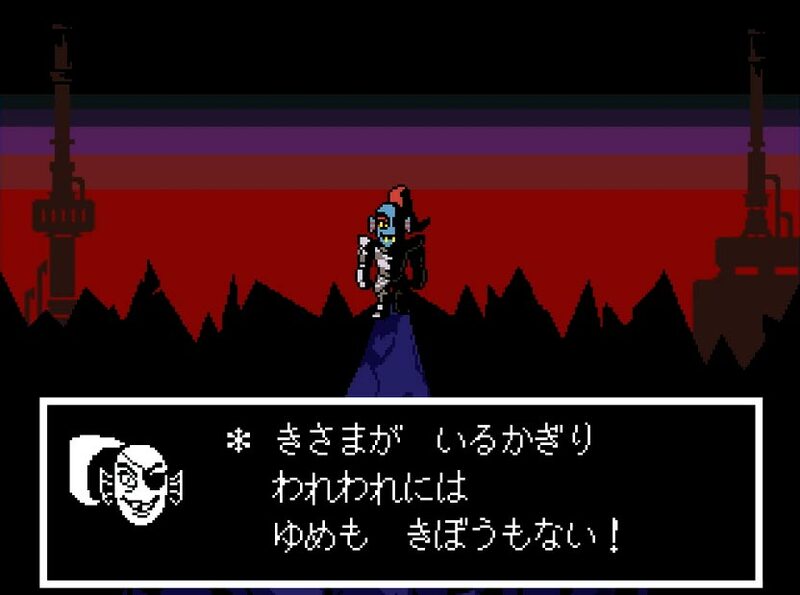 Bloodstained: Ritual of the Night (Switch) comes out later this year worldwide. Wakuwaku Sweets Amai Okashi ga Dekirukana? 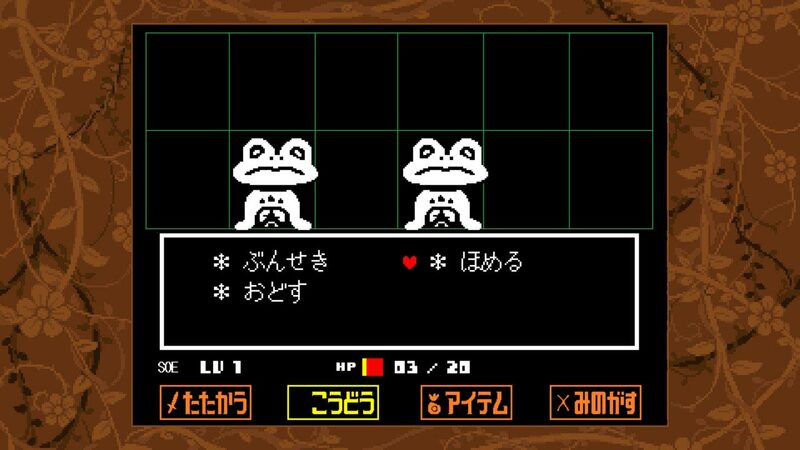 (Switch) comes out on August 9th in Japan. Disgaea 1 Complete (Switch) comes out on October 9th in North America, and October 12th in Europe.